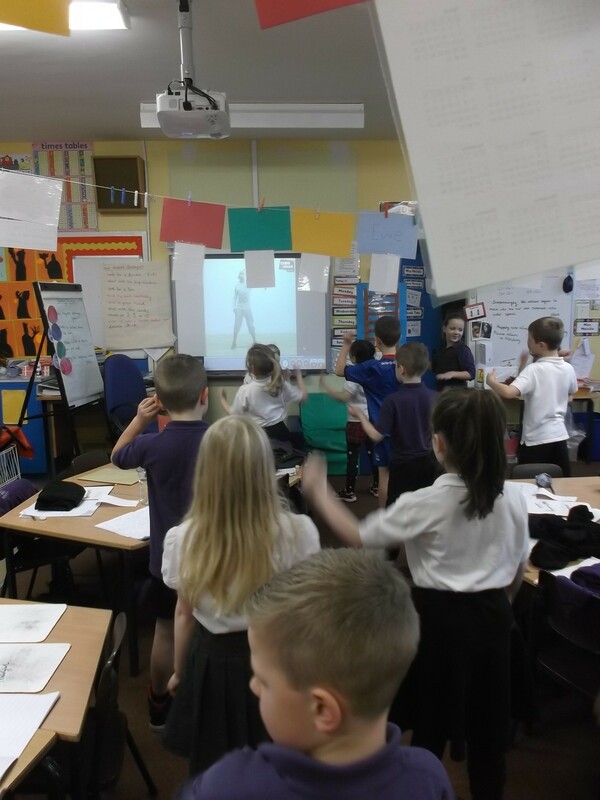 We were not able to use the hall for our gym this morning so we used Cyber Coach in the classroom instead. 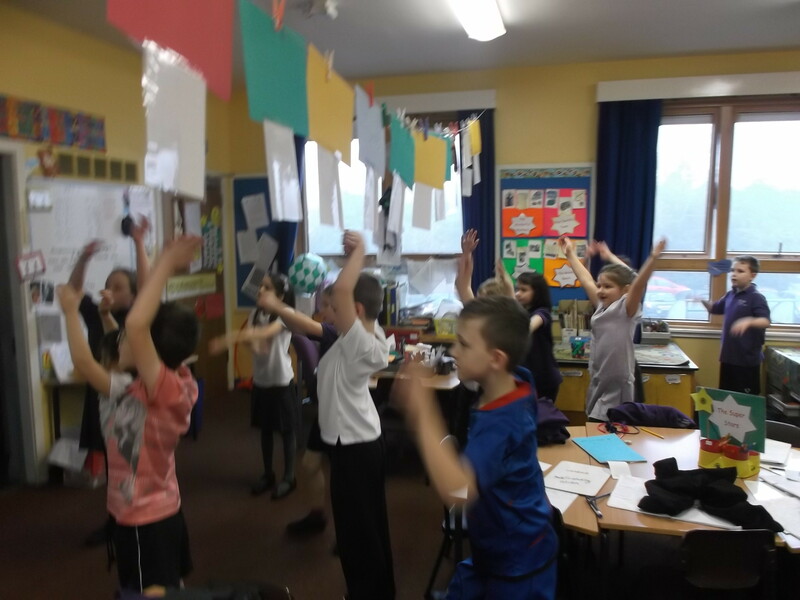 We had fun body popping and dancing the salsa – very exhausting for us all! This entry was posted in Uncategorized on November 28, 2014 by lochardilp3blog.